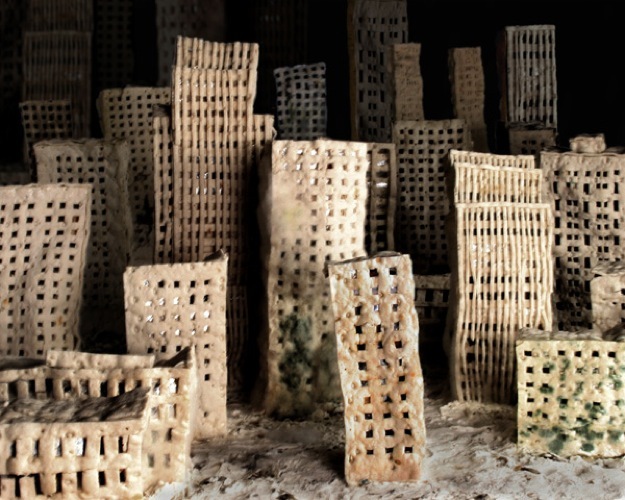 Swedish Artist Johanna Mårtensson constructs a city out of bread, then photographs its decay. 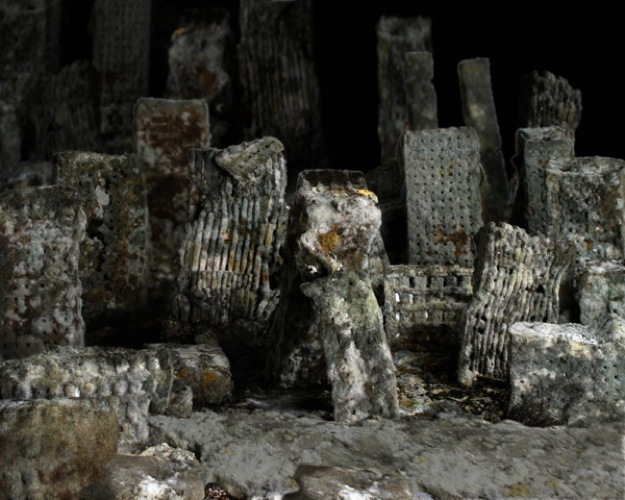 It’s hard to disagree with the fact that it takes quite a bit of dough to build a city. 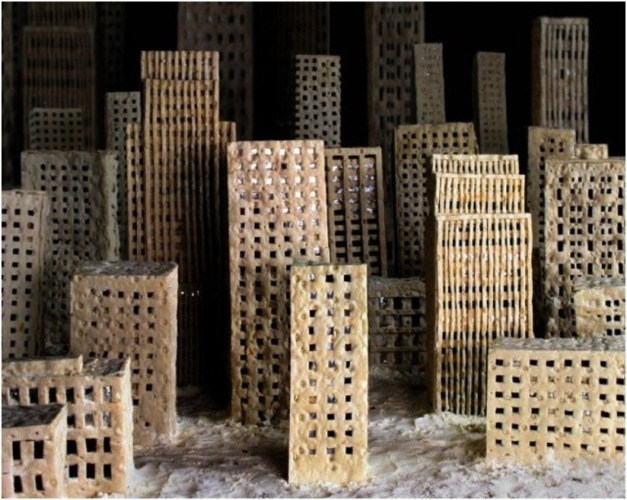 Swedish Artist Johanna Mårtensson decided to interpret that in a more literal sense when she constructed a mini metropolis out of bread. 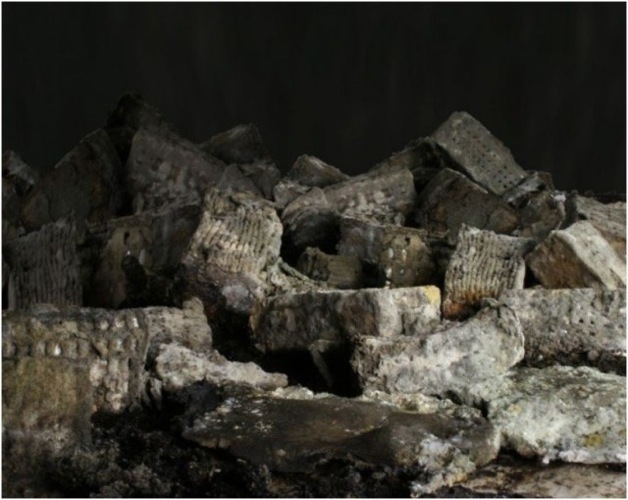 She then photographed the bread city as it slowly decomposed over a span of six months, resulting in an apocalyptic yet beautiful photo series—a more artistic take on those endless experiments to see what happens if you leave McDonald’s sitting out for ages. 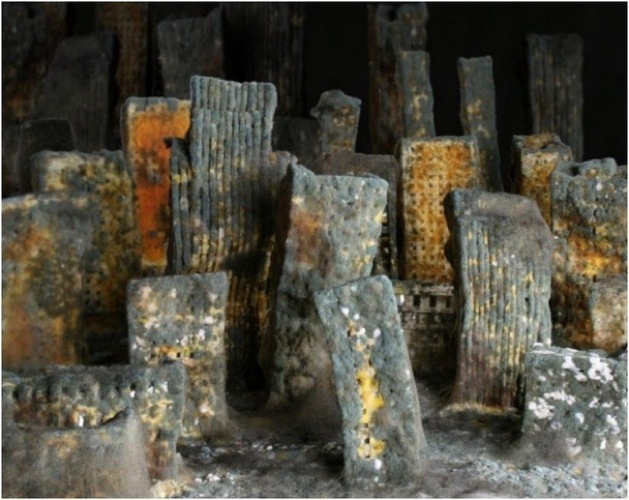 The photographs are part of Mårtensson’s award-winning “Decor” installation, which was inspired by an article about how the earth would thrive without humans. 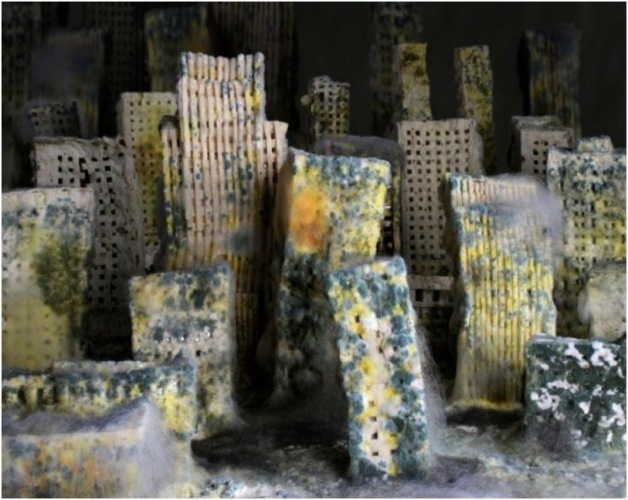 Click through the gallery above for the coolest pictures of moldy bread in existence. All photos via Laughing Squid.